We’d love your help. 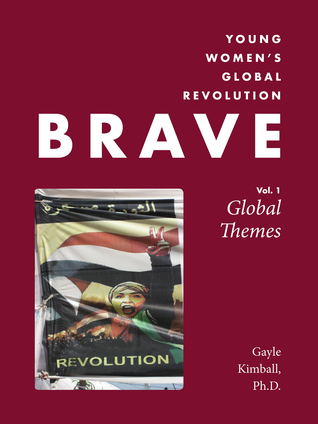 Let us know what’s wrong with this preview of Brave by Gayle Kimball. What brave young women do you know in your community?